Grace Baptist Church, 14242 Spriggs Rd. During this introduction to calligraphy, participants will learn all the basics of pointed pen calligraphy in a relaxed and inspiring atmosphere. This workshop is taught by Jenny Paxton of Jenny Paxton Calligraphy. Join us for a Sunday Ballroom Dance at the Center for the Arts. 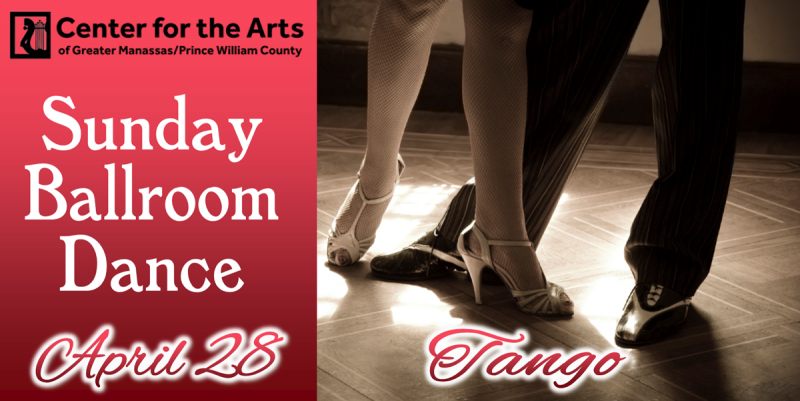 Arrive at 3:30 p. m. for a lesson in TANGO, followed by an open dance session from 4:00-6:00 p. m. Cost is $15.00 per person for lesson and dance session, $10.00 for dance session only. Pay at the door. A Live Fundraising Art Auction to benefit K9 Caring Angels Service Dogs and Training Facility. A fun and formal event with wine and cheese. A preview of 200 art pieces begins at 6:00 p. m.; live auction 7:00-9:00 p. m. Tickets $30; k-9caringangels.org.